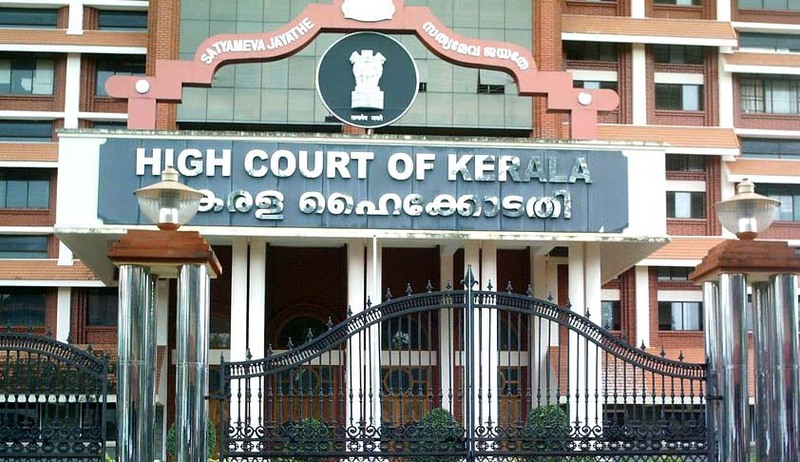 The Kerala High Court Advocates Association(K.H.C.A.A) has convened an extra ordinary general body meeting tomorrow at 09:45 am to discuss on the issue of alleged manhandling of certain lawyers by media persons inside the High Court building. Meanwhile the Union of Working Journalists have organised a protest march alleging that some advocates used abusive words against legal reporters at the High Court media room. The issue pertains to the incorrect reporting of the proceedings of the association which had passed a unanimous resolution condemning the police atrocity on a lawyer. A national daily carried a report that the said meeting was deferred due to difference of opinion. When this wrong reporting was pointed out to the concerned , it is stated that the certain media persons with no accreditation allegedly used abusive language against lawyers. This led to a scuffle between lawyers and the said persons. The lawyers were thereafter allegedly manhandled by media personnel. The group of media personnel thereafter allegedly assembled near High Court Advocate’s chamber complex and raised slogans against the lawyers. It is also stated that said persons also pelted stones at lawyers, causing injury to a lawyer. To condemn the said attack on legal fraternity and to decide future course of action, the K.H.C.A.A has called for an extra ordinary general body meeting tomorrow.